It is with grave concern that the Concerned Lawyers for Justice (CLJ) read the statement issued by Lawyers for Liberty (LFL) alleging that “implementing hudud would destroy the Constitution,” and that hudud is “out of place in this day and age … as they constitute torture, cruel and unusual punishment.” Not only are such allegations uncalled for, they are also by and large based on erroneous, misconceived and misconstrued understanding of our basic law due to selective reading of the Federal Constitution, and not to mention the principles underlying hudud itself. As provided for in Part IV, Chapter 4, of the Federal Constitution, our legal framework is built upon the principle of parliamentary democracy; while Article 72(1) thereof specifically protects the privileges of any proceedings in the legislative assembly of any state. 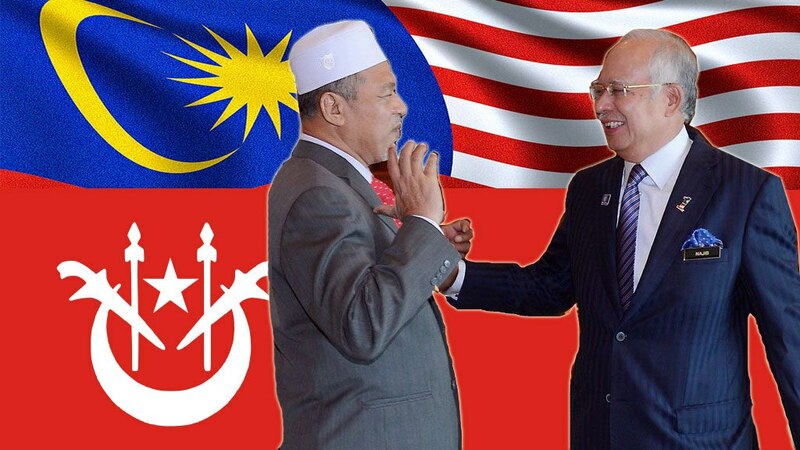 In this regard, it is perfectly within the constitutional right of the Kelantan State Government and power to hold a special state assembly sitting on this coming December 29, 2014, to table an amendment on the Shariah Criminal Laws Act II 1993 (Amended 2014) and thereafter to take a further step in implementing hudud. While there is no doubt that hudud prescribes grave punishments against criminals, such punishments however are applicable only for certain types of offences considered serious and present danger to the fabric of the society. Further, the burden of proof before such punishments could be meted out – beyond any shadow of doubt; as against the lower commonly accepted standard, beyond reasonable doubt – is the highest amongst any legal system practiced throughout the world. This would mean a higher assurance for the rights of an accused person to always be protected and safe-guarded, well above those practiced in the secular legal system. Let us be clear – while the proposed amendment to the Shariah Criminal Laws Act II 1993 might still need further fine-tuning so as to ensure that the provisions therein fit harmoniously within our constitutional framework, such fine tuning could only be done when it is allowed to be democratically debated in the respective legislative houses, both at the State and Federal level, as opposed to out rightly shutting the doors for any reasoned discussion simply based on the erroneous supposition that hudud can only be implemented if “the Constitution and its legislature, executive and judiciary … that make up Malaysia … [are] … destroyed and reconstituted,” as irresponsibly implied by LFL. To put the record straight, our Federal Constitution is in no way secular. In fact, an article written by an activist member of CLJ, Aidil Khalid, entitled “Wither the Myth of a Secular Nation” (The Malay Mail Online, June 12, 2014), outlining the legal, constitutional and historical arguments rebuffing the myth that our Constitution is secular, has to date remain un-rebutted. The fundamental Islamic position is that Islamic law should not be subservient to secular law. This principle must be read in the context of Article 3(1) of the Federal Constitution, which puts Islam on a very high pedestal by declaring it the religion of the Federation. This in itself is not an allowable position for a secular government to take. But like it or not, this is exactly the position that the framers of our constitution had intended it to be. So now we are engaged in the process of deciding to what extent this role of Islam in the Federal Constitution does implies that Islamic law may not be lightly disregarded. The Federal Court being the highest authority in interpreting the provisions of the Constitution had actually settled this in 2005. In Lina Joy v Majlis Agama Islam Wilayah Perswekutuan & Ors, it was held that “Islam is not just a mere collection of dogmas and rituals but it is a complete way of life covering all fields of human activities, private or public, legal, political, economic, social, cultural, moral or judicial. On top of such broad finding by the Federal Court, the Court of Appeal in the recent case of The Herald, went further to hold that the position of Islam as the religion of the Federation is not merely ceremonial in nature, but rather it imposes positive obligation on the Federation to give effect by appropriate state action, to the injunction of Islam and able to facilitate and encourage people to hold their life according to the Islamic injunction spiritual and daily life. December 17, 2014 in Human Rights, Press Statement.